Let Beaumont Inn be your home base for this 400-mile sale across Kentucky on the first weekend in June each year along US Highway 68. A total of 60 communities, hundreds of yard sales, food vendors, and antique shops participate in this annual four-day event. If you need to take a break from shopping, enjoy one of the many events during the sale and tour the historic towns. It’s the ultimate treasure hunt. People travel from across the country for this adventure. 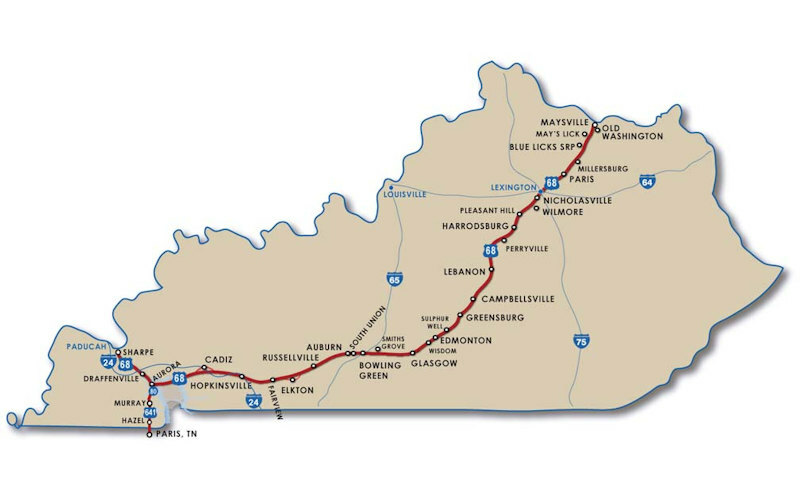 With over 200 antique shops along the route, 11 state parks, numerous Civil War sites, museums, original Kentucky crafts and specialty shops, there is always something to see and do along this historic route. For more information regarding the annual 400-Mile Sale Across Kentucky, visit their Web site.